Paul and his wife, Barb, have twin adult daughters and a granddaughter who live in Delaware. 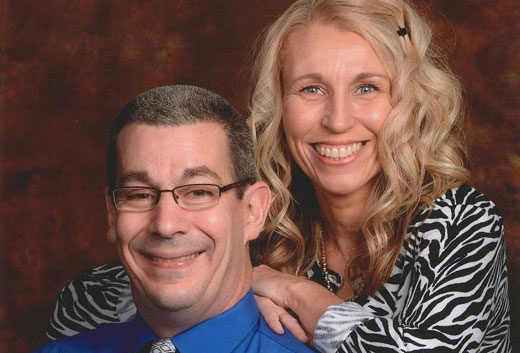 He served as a youth pastor in Wisconsin and Florida, and as a senior pastor in Delaware before coming to Orrville. They both love geocaching and watching sports – mostly Ohio teams, although they still have a heart for the Green Bay Packers, too. Mark and his wife, Sue, have 3 adult daughters. The older two are married. 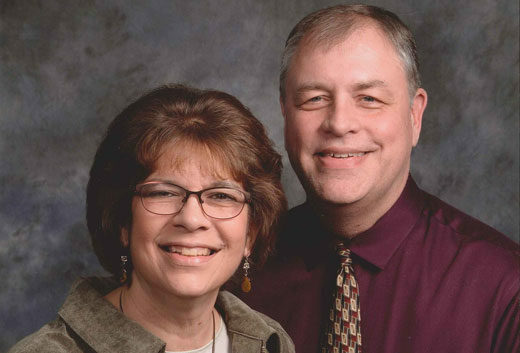 Mark served as a youth pastor in Ravenna, Ohio, before coming to Orrville. Sue loves children and is currently an elementary teacher in the Green Local school district. Mark and Sue enjoy spending time with the family, watching movies, and cheering on the Cleveland Indians.